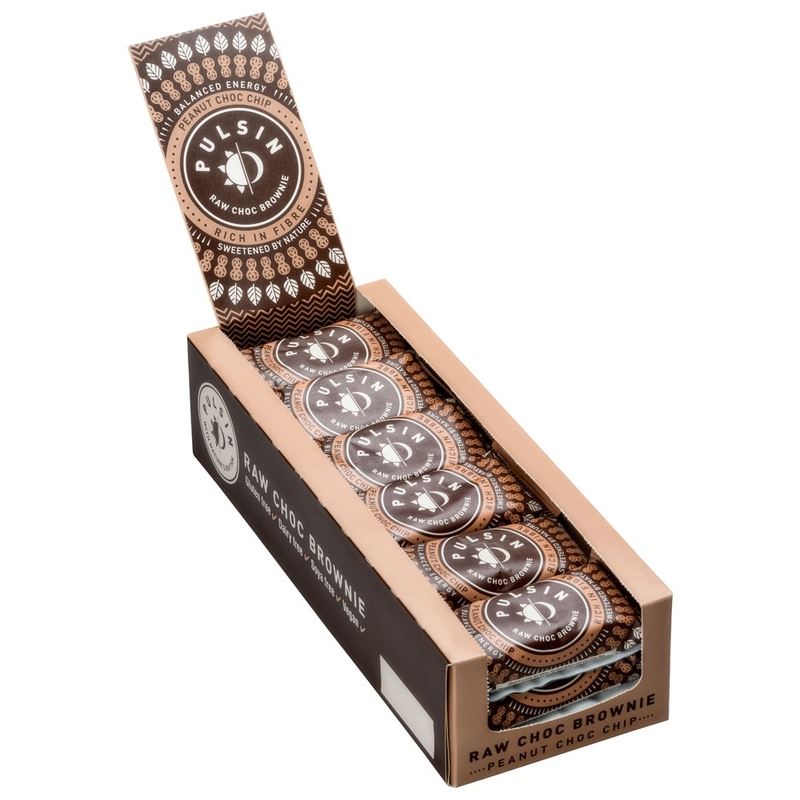 We love finding new recipes that give you powerful nutrition for your sport. In the case of these delicious Chocolate Protein Pancakes from Peachy Palate, even your Sunday morning treat can be the ideal #WeekendWarrior fuel or a great recovery breakfast after a big workout. Whisk together all batter ingredients. Start with 160 ml of almond or cashew milk and add more to create a thick but pourable batter. Heat a non stick pan over a medium heat. Lightly grease with spray oil. Cook ¼ cup (60ml) measures of the batter to make 5 -6 pancakes. Allow to cook for 2 -3 minutes, flip and cook for 1 -2 minutes more. For the sauce, whisk together all ingredients in a small pot, bring the boil and simmer for 2 – 3 minutes. Add a little HOT water if it gets too thick. Store leftovers of sauce in the fridge for up to two days, reheat as needed in a pot or in short 20 second burst in the microwave. 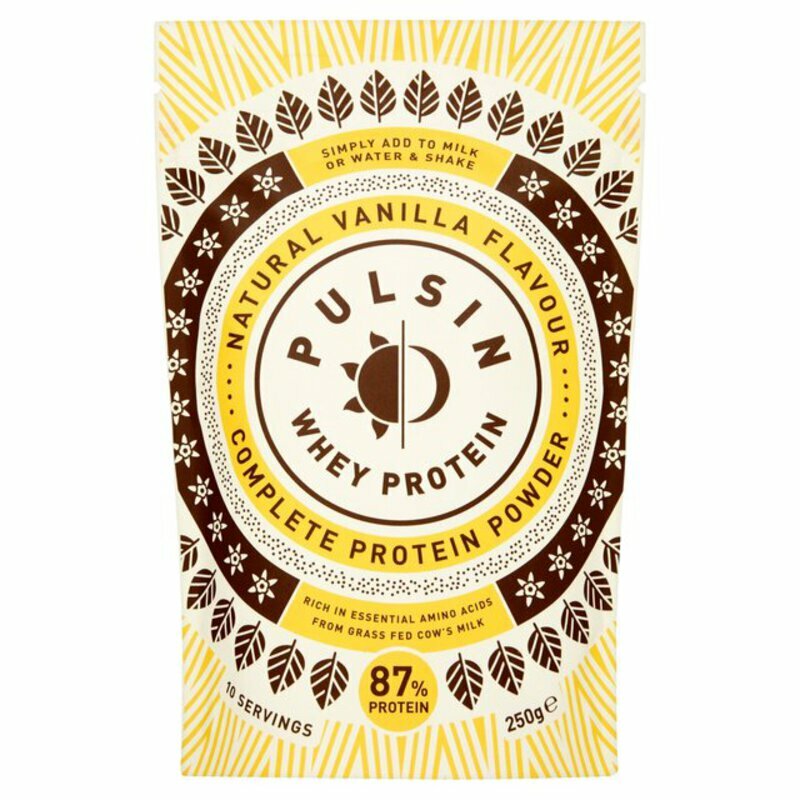 If you enjoy these amazing pancakes with Pulsin protein, check out the other delicious snacks from Pulsin on sale at up to 61% off right now! 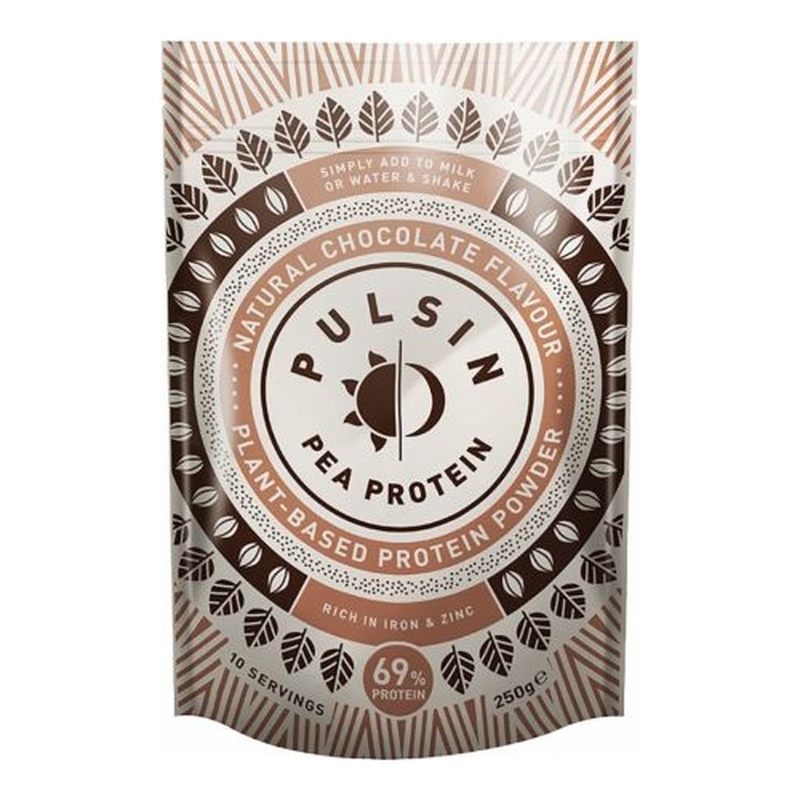 Discover the delicious new range of Pulsin protein powders and brownies now!